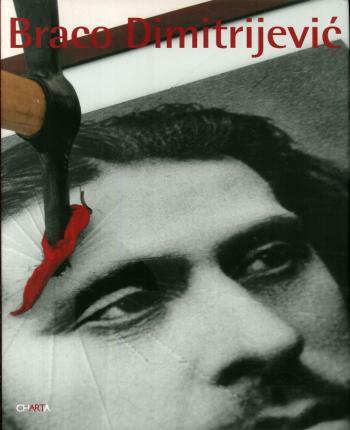 This title offers a copiously illustrated overview of the seminal work of acclaimed Bosnian artists Braco Dimitrijevic. Braco Dimitrijevic is a Bosnian contemporary artist who gained international recognition in the 1970s with his 'Casual Passer-By' series, in which he displayed gigantic photo portraits of ordinary people on prominent facades and billboard in a number of European and American cities. In the early 1990s, Dimitrijevic started a new cycle of work with installations centred on portraits of musicians, artists, and scientists whose work was internationally recognized, but whose faces were not, making their images almost as anonymous as those of passers-by. During his career, Dimitrijevic's work and writings have had a profound impact on two issues that dominate artistic discourse today - critical practices in public space and interventions in museum collections. This superbly illustrated volume offers readers a comprehensive critical overview of his career and legacy to date.